Randy “Macho Man” Savage died 2 years ago yesterday. 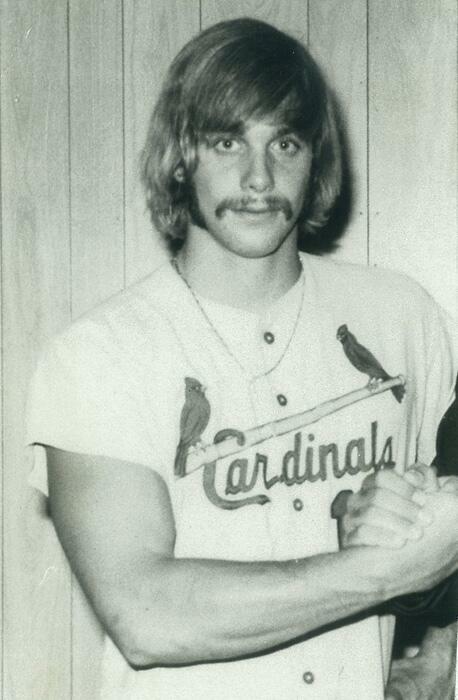 He was of course the Slim Jim hawking WWF wrestler, but he also played minor league baseball from the time he was 18. Pretty impressive steesh for such a young man. This entry was posted in R.I.P. Steesh, Sports Steesh and tagged Baseball, entertainment, Humor, Macho Man Savage, MLB, randy macho man, Randy Macho Man Savage, Randy Mario Poffo, Randy Poffo, Randy Savage, Slim Jim, sports, wrestling, WWE, WWF on May 21, 2013 by Los Bulls.